Let go and let God | Because you can. ← For you, my friend. Recently, I have been praying for my future. I’ve been asking what it is that I need to pursue, trying to find my calling in life you could say. To be completely honest, I didn’t hear much other than that this life is about finding happiness. Finding inner peace, and being truly happy. It’s not about your career, education, or money, but about finding happiness, living for God, and helping others. You might get a different answer when you pray to find your calling in life. However I have been searching for “my calling” for what seems like a long time now. However, in the past few years I may have just been searching for what I wanted, what I should be doing as a profession rather than what it is I am supposed to be doing with my life. When you cross that line from praying for what you want to praying for what God wants, you will get answers. That is my experience and testimony. Recently we bought a house, however we looked at probably 50 houses in various neighborhoods before we purchased this one. We would look at it, and pray to get confirmation that we should buy it. We never heard anything. Then my cousin Rachel, plainly asked me, are you praying for the house God wants you to have, or for the house you want. That night we switched it up, and asked God to lead us to our home. In the next few days my husband found our house online, and we went and looked at it. This house smelled so bad you could not be in it for more than a few minutes at a time. It needed a full gut job and new everything, not something we wanted to tackle on our first home. However when we pulled out of that driveway, I knew immediately that this was our house. 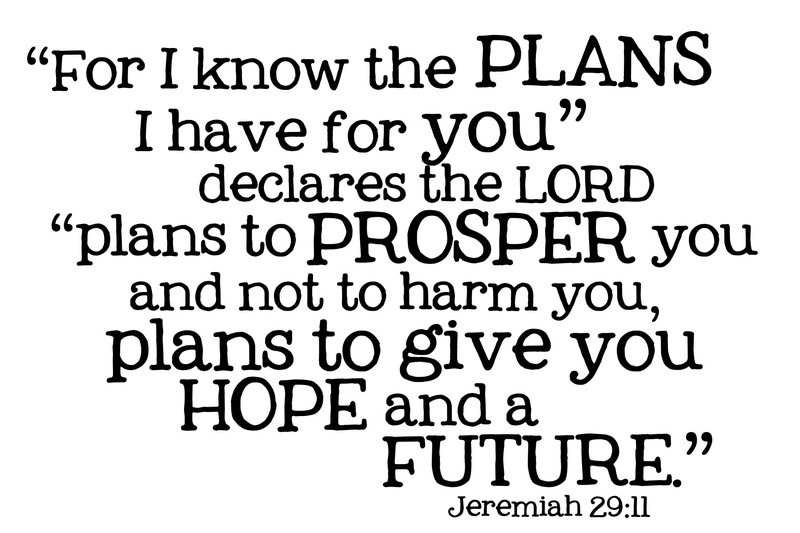 Friends, look to God for guidance; to see his plan for you instead of him helping you with your plan. If you do this, I can promise you you will not be let down.